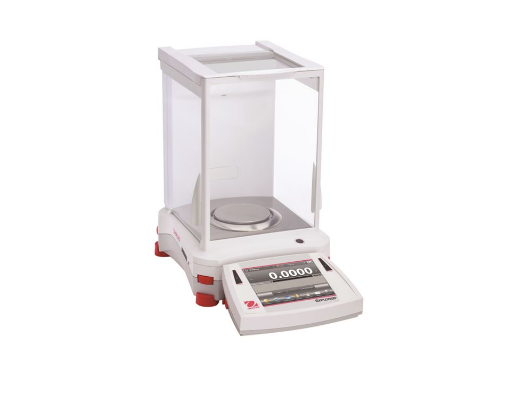 The OHAUS Explorer series of analytical balances are a combination of modern features and design elements to offer unmatched functionality in a line of high performance balances. 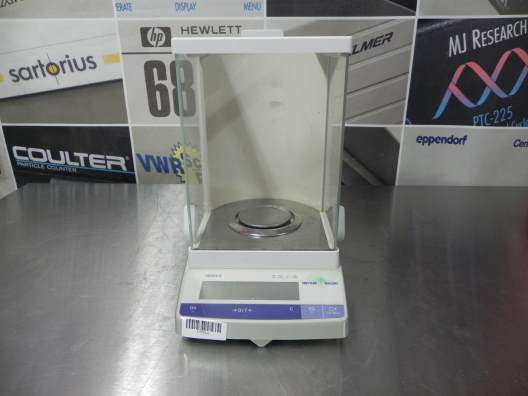 These balances and it’s features simplify even the most complex laboratory measurements. 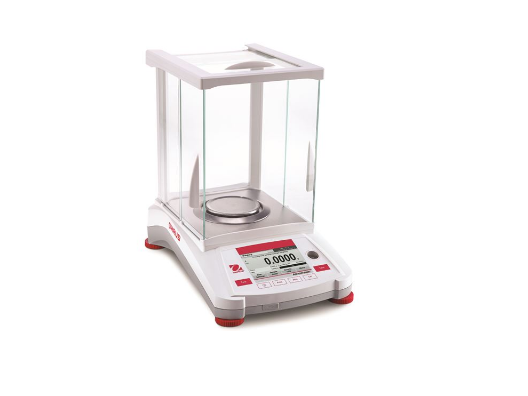 The OHAUS Pioneer Series analytical and precision balances are designed for reliable routine weighing at an affordable price. 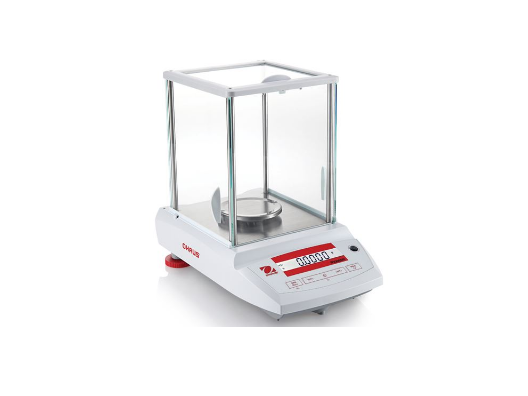 Equipped to handle a variety of laboratory, industrial and education applications, the Pioneer balances are available as both external and internal calibration models. With a backlit LCD, new application modes and built-in environmental settings - these compact yet durable balances fit right in any work setting. 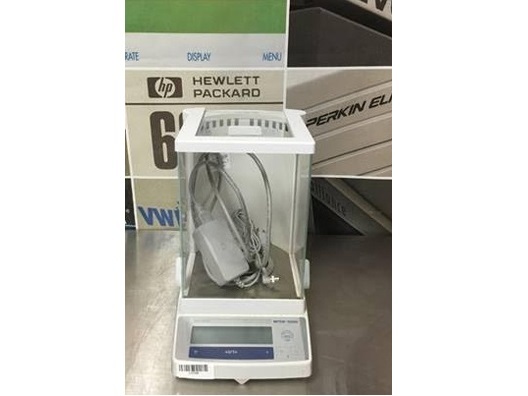 Accurate, easy-to-use and reliable to provide good weighing for many years. The robust full metal housing make these balances your reliable partner for everyday use.